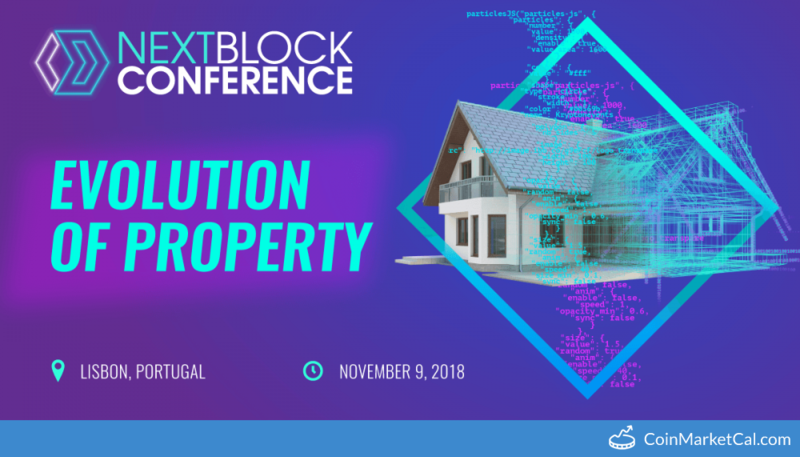 NEXT BLOCK Conference “Evolution Of Property” organized by Krypton Events in Lisbon, Portugal. EXT BLOCK Conference is a Conference event of RefToken (REF) which was added in CryptoCrawl's database on Sep 11, 2018, According to our source EXT BLOCK Conference will happen on 09 Nov 2018. For your reference, source and proof of EXT BLOCK Conference has been attached below.